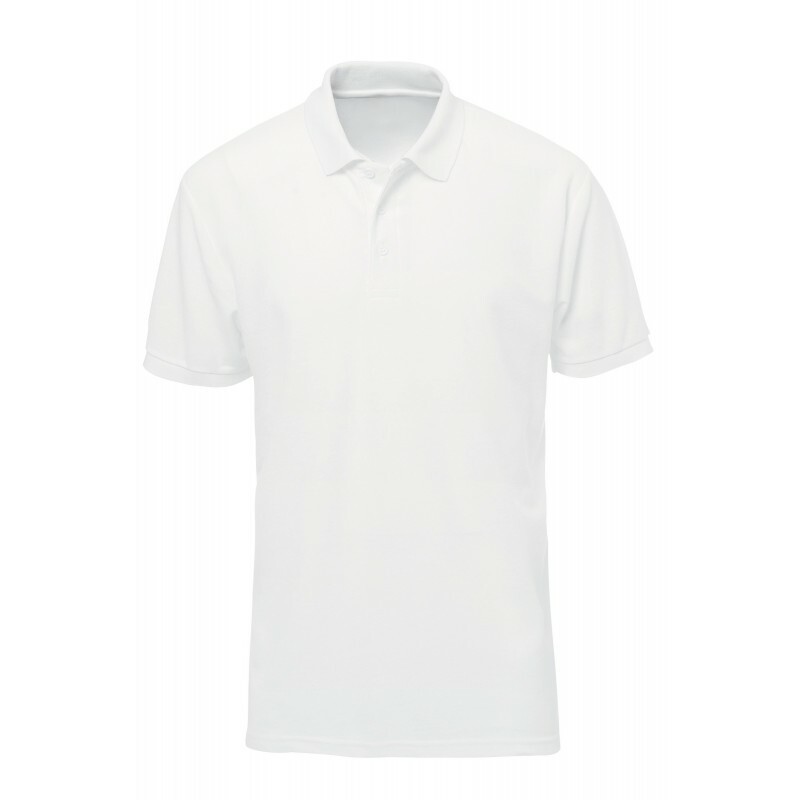 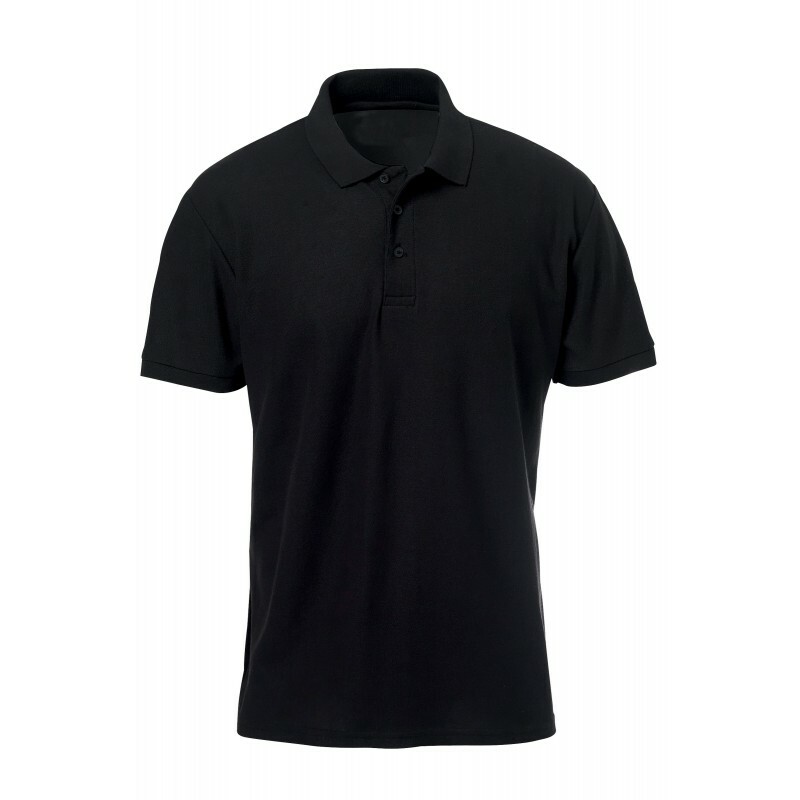 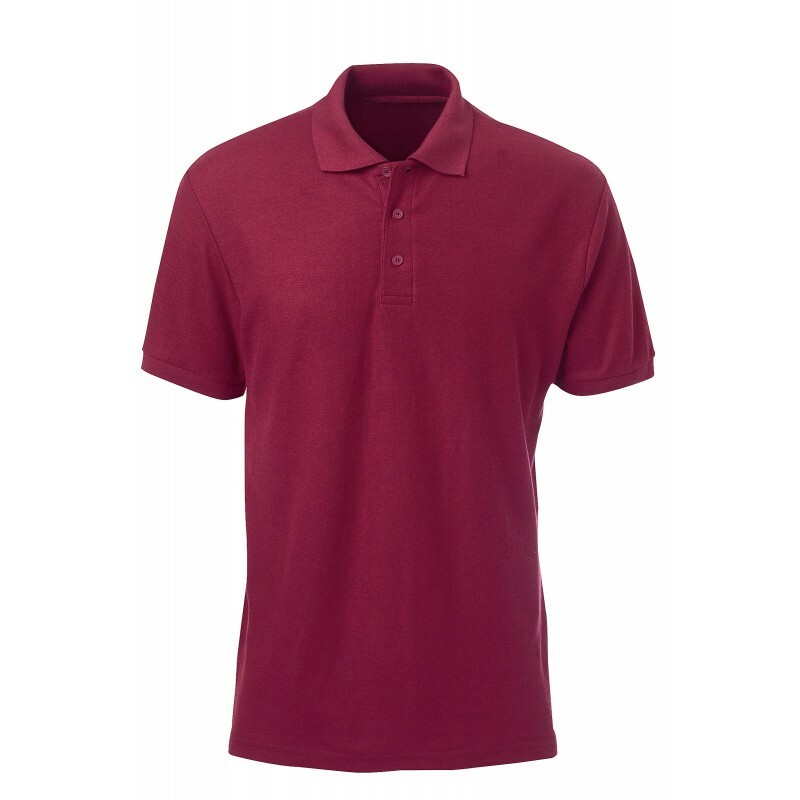 Men’s polo shirt. 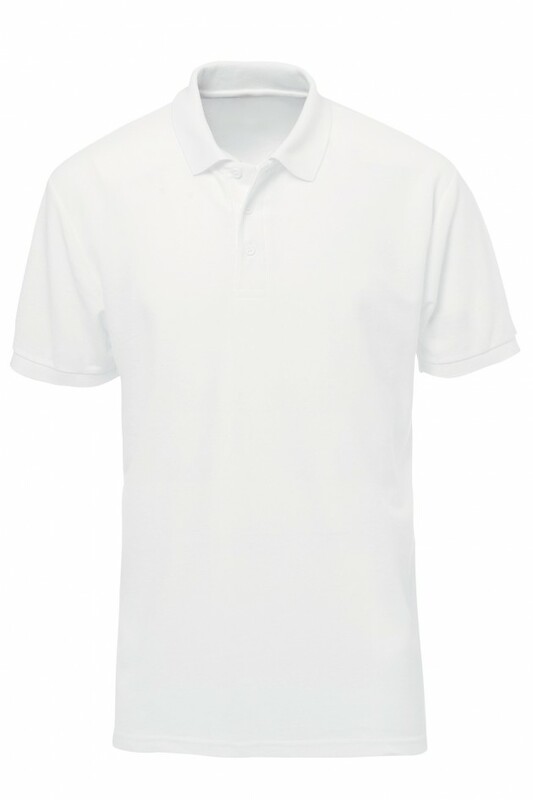 Short sleeves. 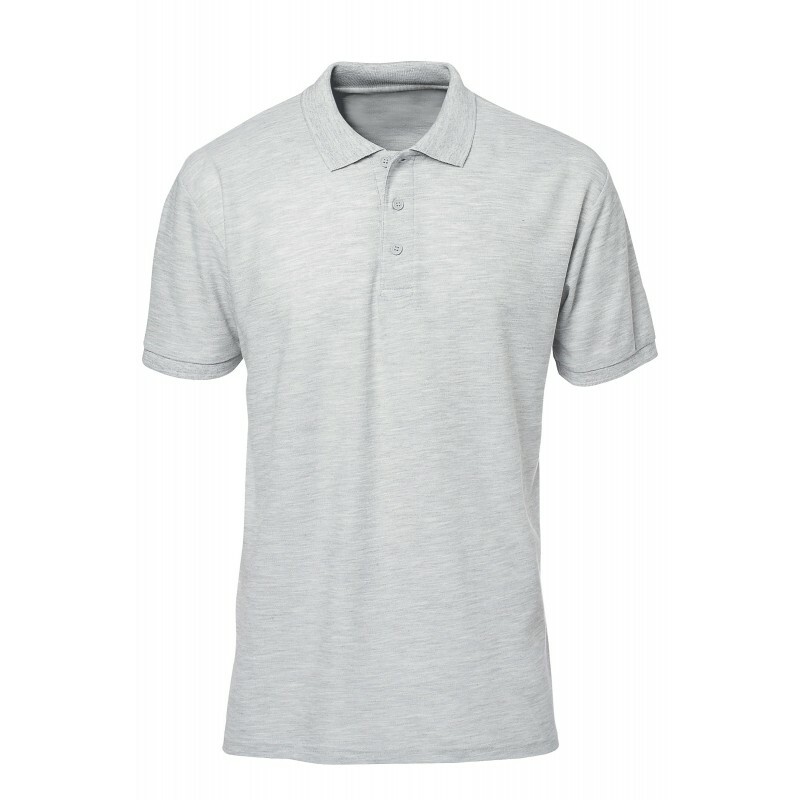 Ribbed collar and cuffs.